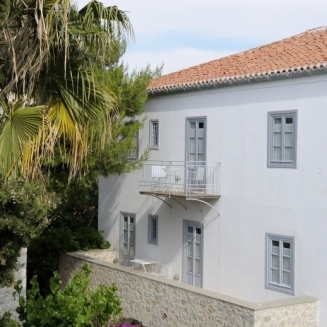 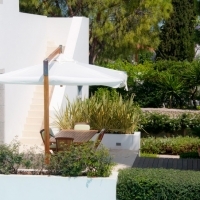 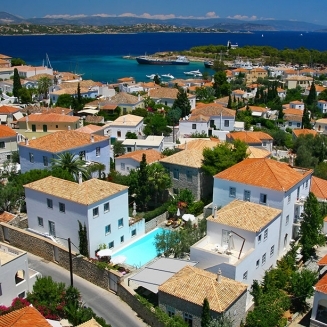 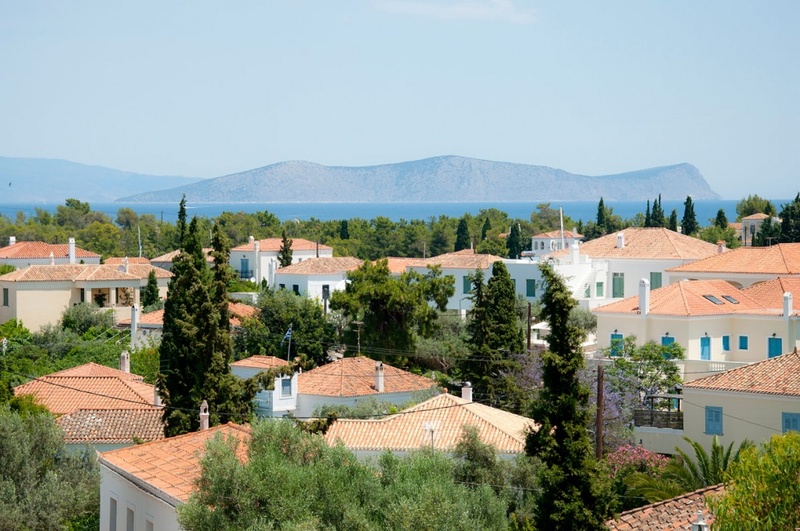 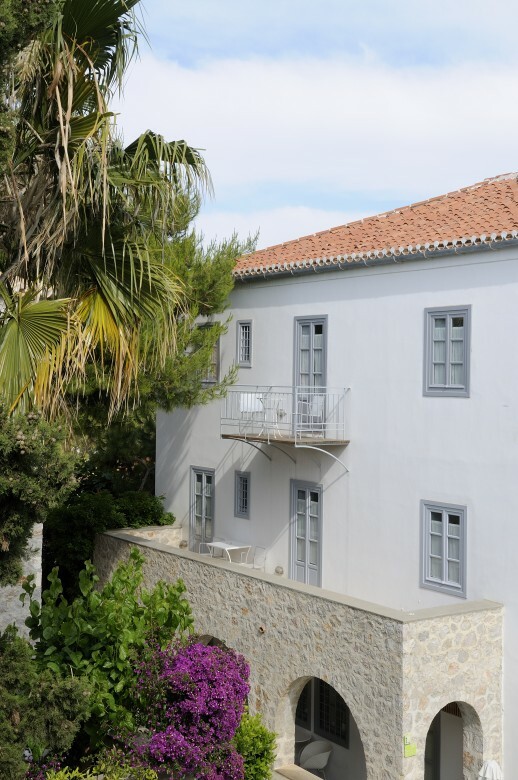 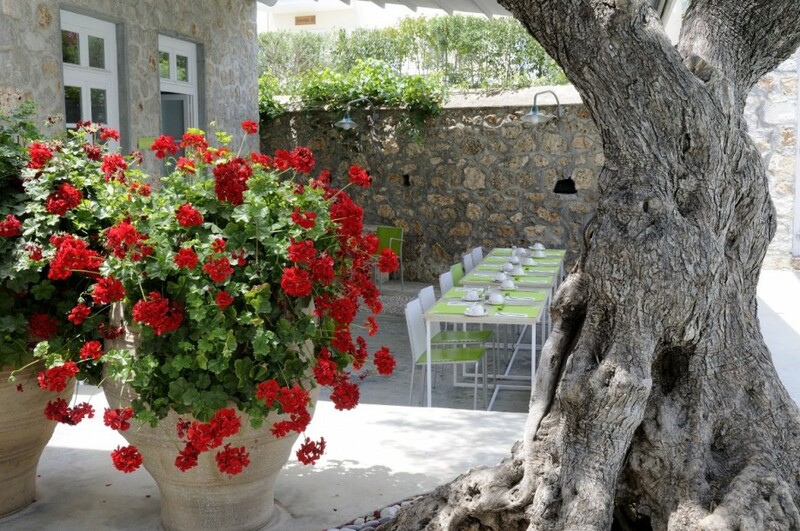 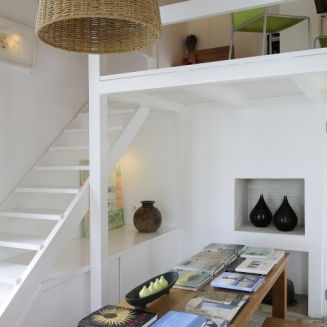 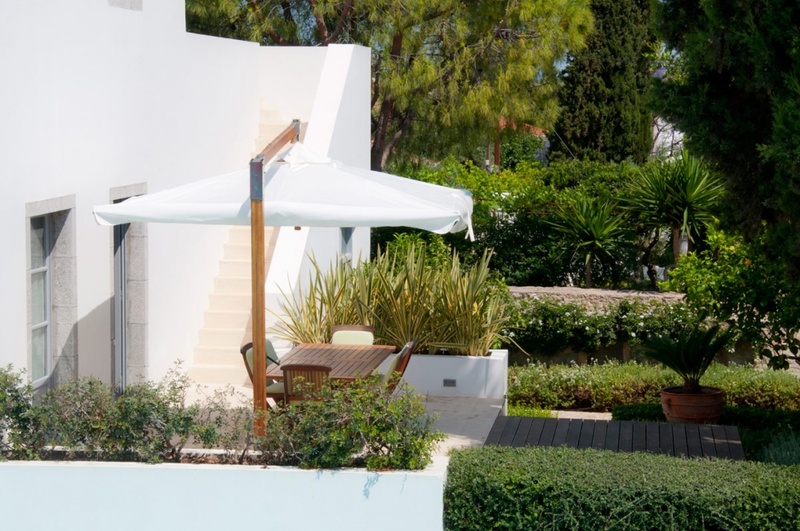 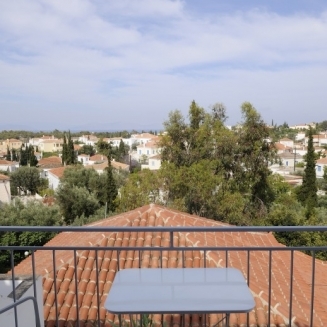 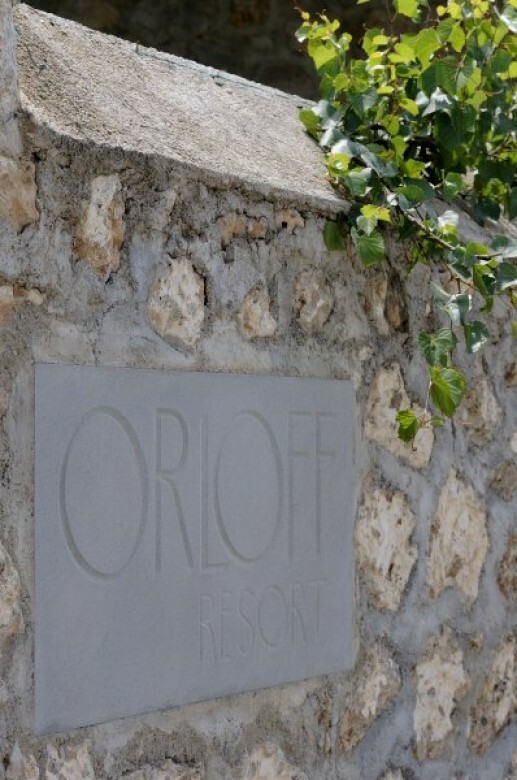 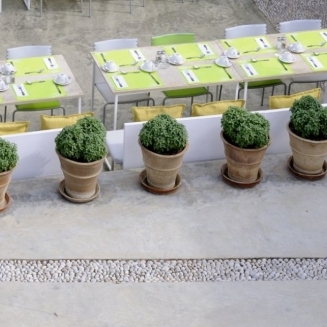 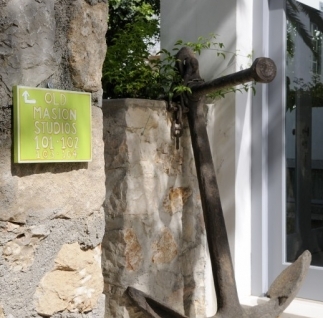 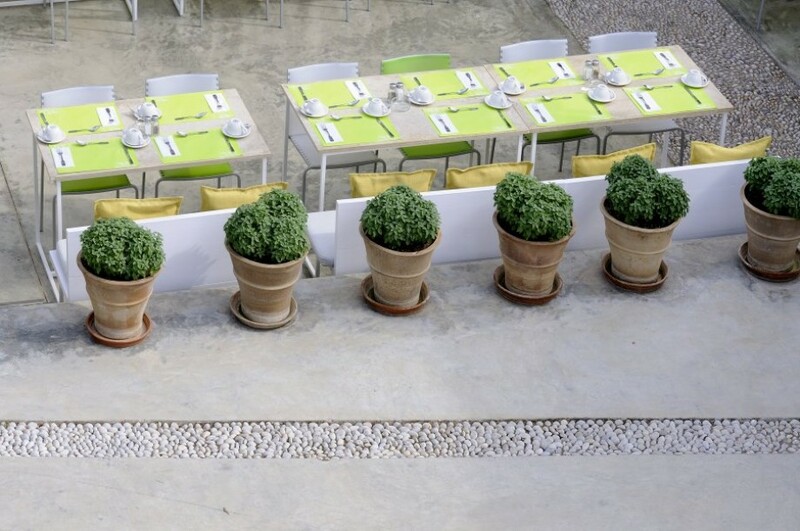 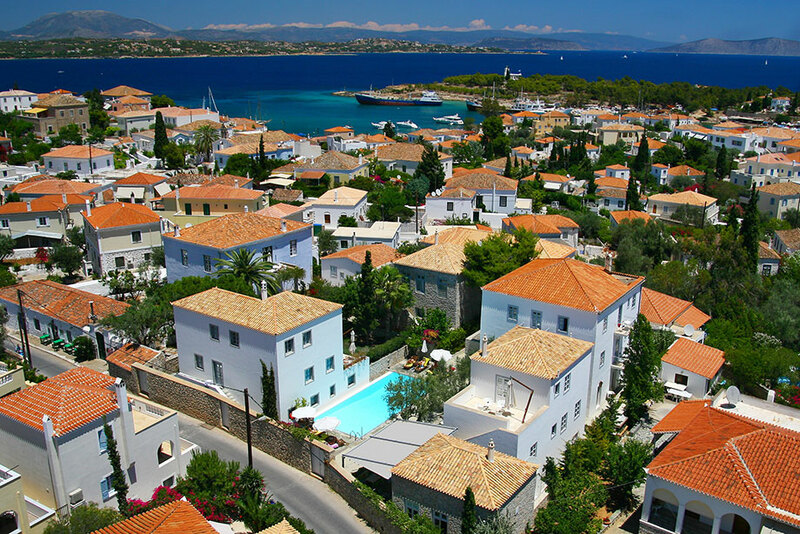 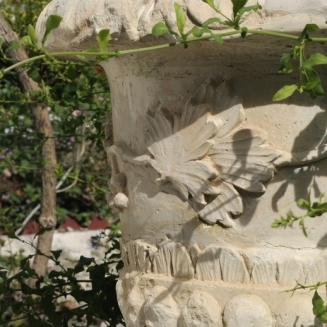 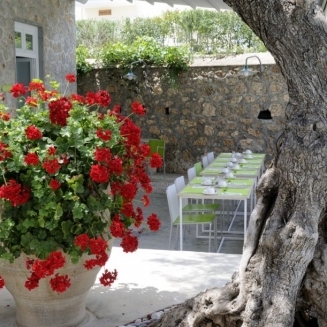 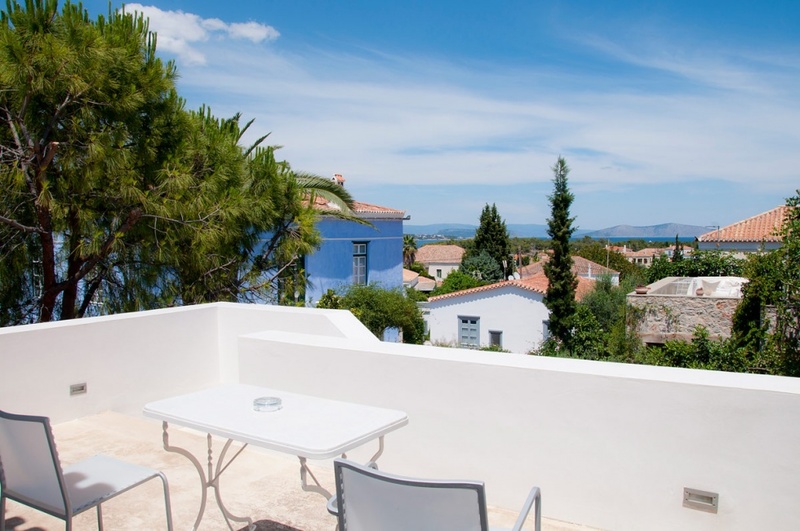 Welcome to ORLOFF RESORT near the cosmopolitan Old Harbor of Spetses. 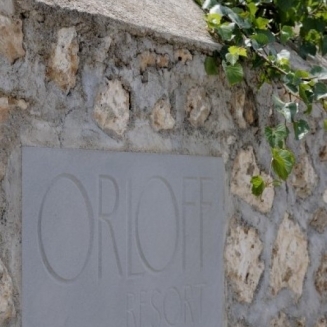 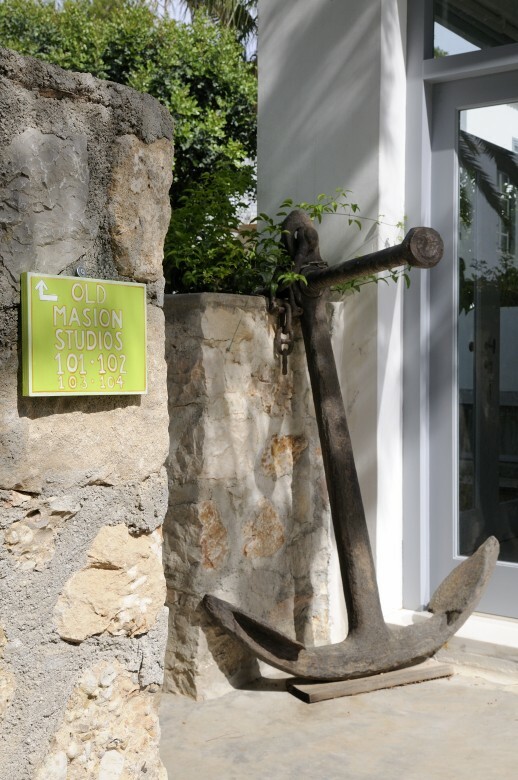 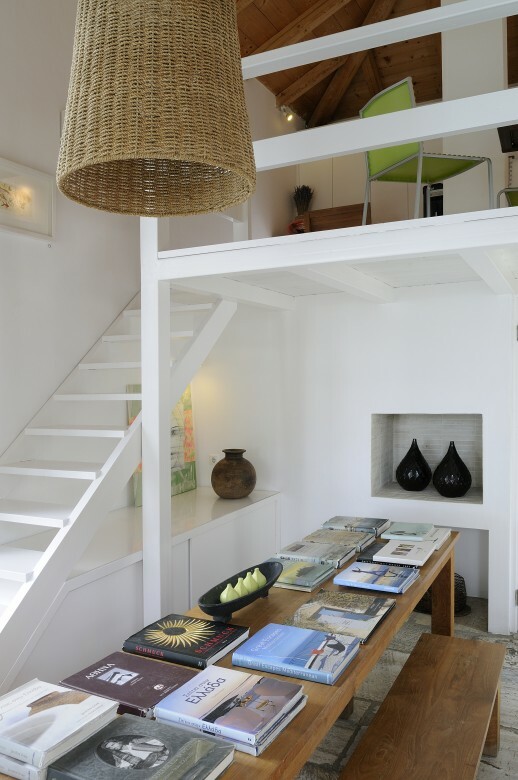 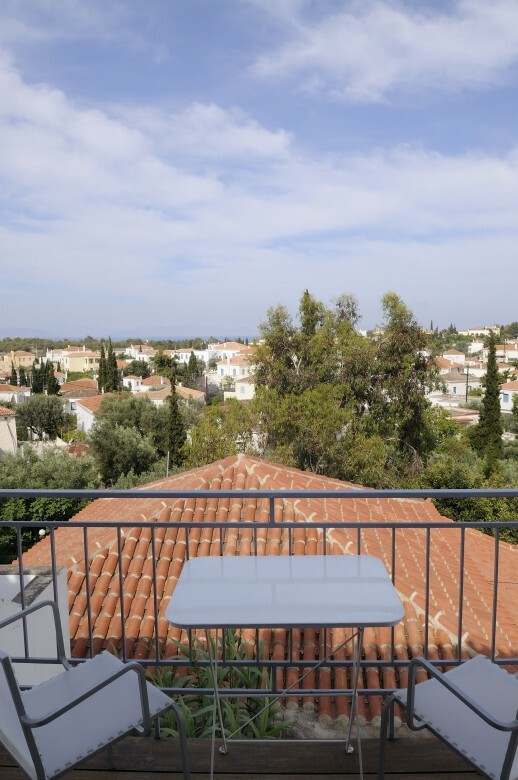 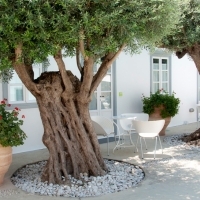 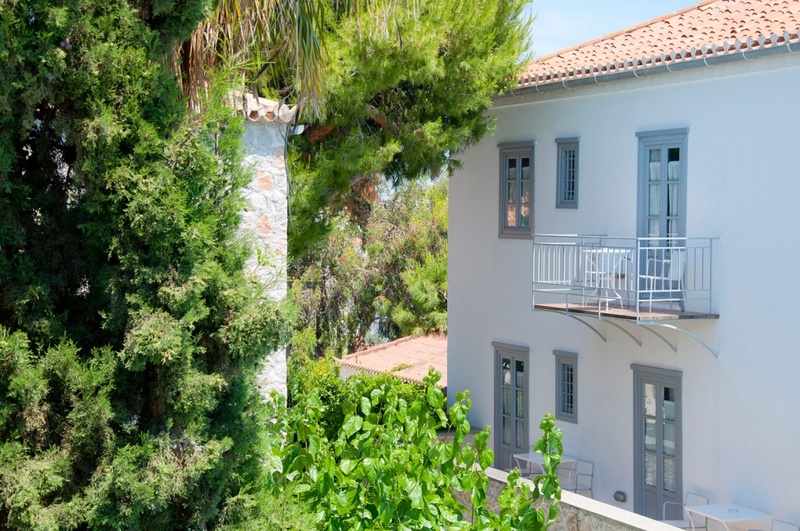 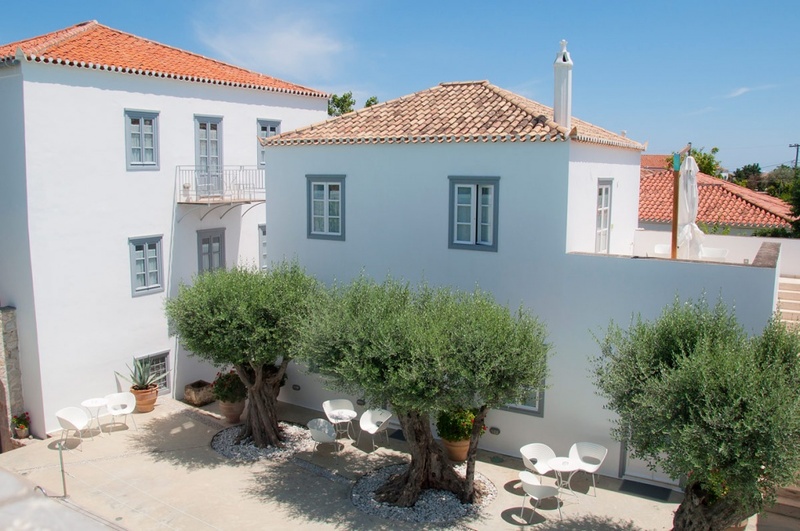 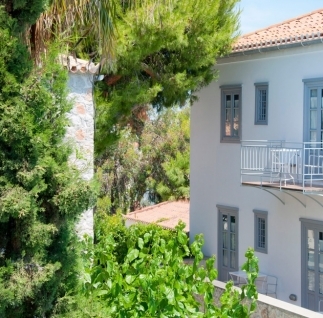 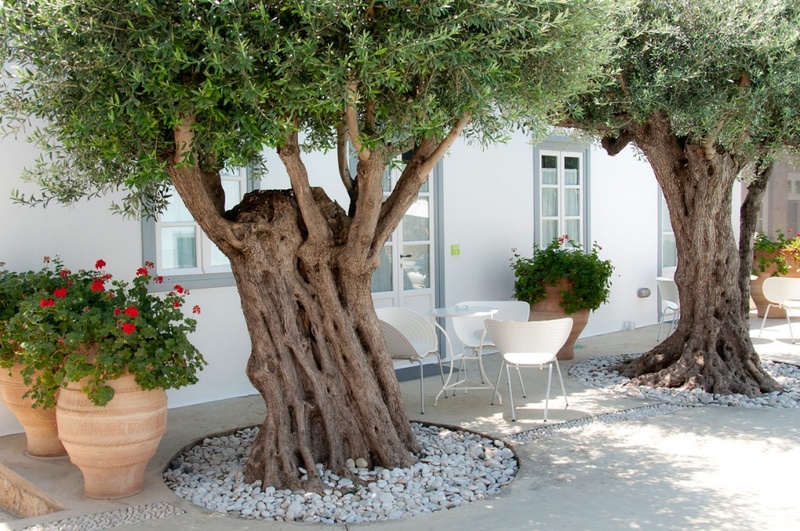 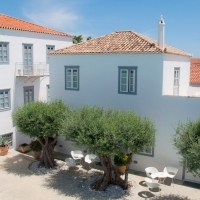 The ORLOFF RESORT boutique hotel lies near the cosmopolitan Old Harbour of Spetses, where the heart of the island’s nobility and historical tradition beats. 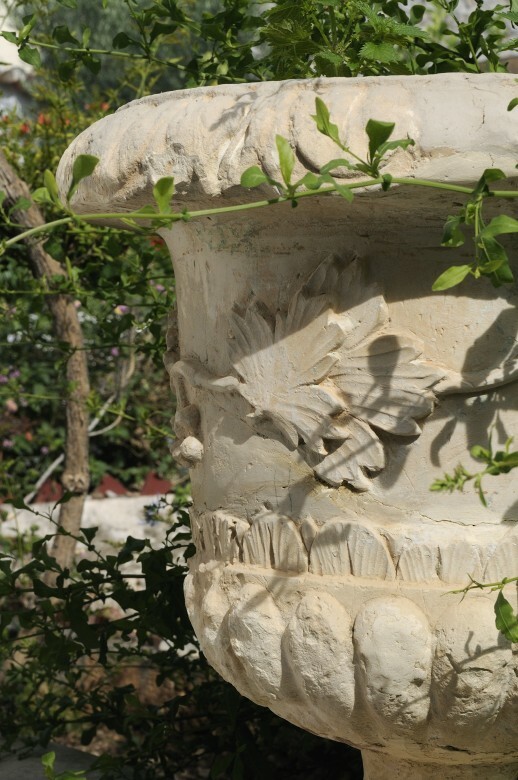 The vision in the minds and hearts of its creators was to build a place of tranquillity that would be relaxing on the eye and calming to the senses.